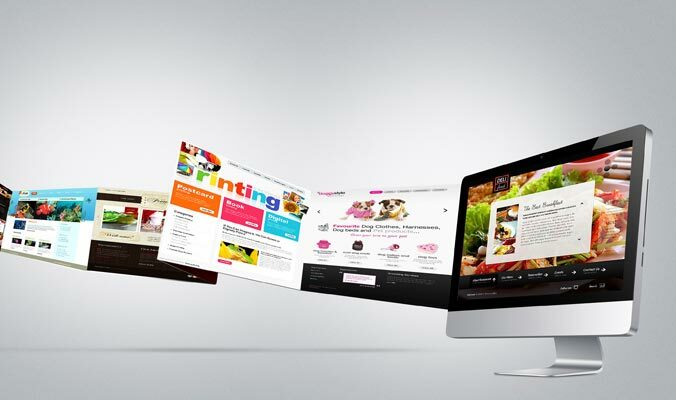 In the present era, websites play a major role in creating awareness of your brand among the masses. Without a web design, your business is handicapped, it will be there but it won’t be noticed. So web design is important to show people you exist. For example if your business sells beauty products, by having a website designed, people will for sure include your name on their list and who knows you may be the lucky one and might catch maximum eyeballs. People begin to trust brands they hear about more often than others. This is because this makes them think there must be something distinctive about it. This is possible if your web design gains popularity through the word of mouth marketing. A web design is extremely necessary if you wish to be seen by more people. This is attained only if your search engine ranking is higher. People tend to visit those pages which appear in the top results of search engine. So with a website designed for your business, your chances of getting higher ranks increases. And if your site is optimized, chances are you might get higher search engine ranking. This also increases the credibility of your site. In this advanced technology age where people surf search engines for every single thing in their lives, businesses with no web design are never going to succeed in convincing them of its worth no matter how best it is. Therefore, the plus points of a web design cannot be overlooked and you must create one for your business if you want to achieve your goals.